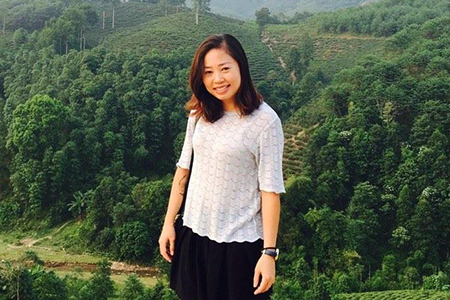 Moral traditions are incredibly important among the Vietnamese people. 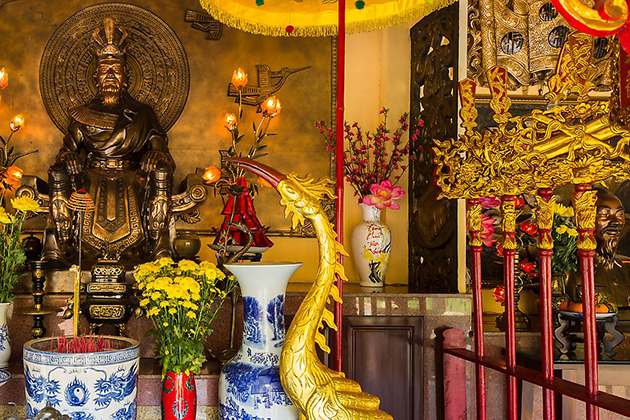 Thus, Hung Kings’ Temple Festival is annually celebrated to express Vietnamese people’s gratitude towards Hung Kings-the founding fathers of the country. 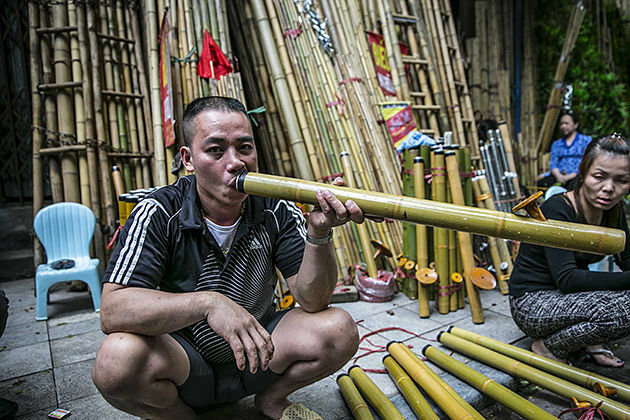 The habit of celebrating the Hung King Festival has become the long-lasting cultural tradition of Vietnamese people. 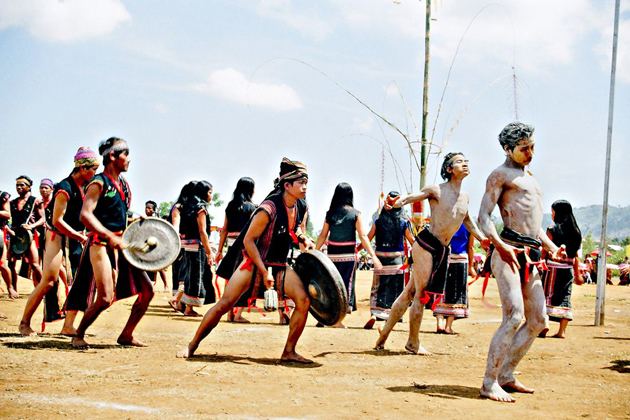 The worship of the Hung Kings in Phu Tho was recognized in 2012 on the UNESCO Representative List of the Intangible Cultural Heritage of Humanity. 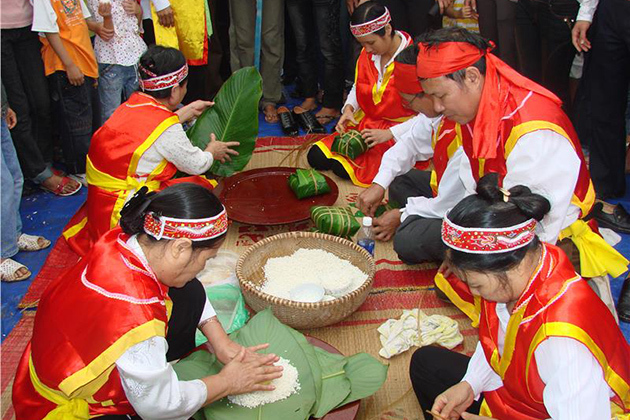 As one of the most important and largest festivals in Vietnam, Hung King festival is concerned by many Vietnamese people. 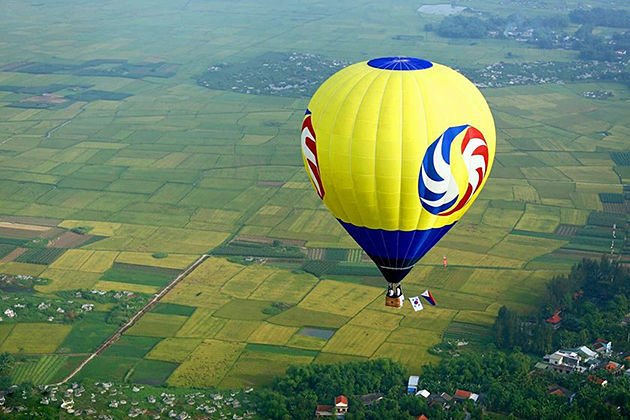 They will go to Phu Tho province where organizing the opening ceremony of Hung King festival annually, in March of Vietnamese lunar calendar. Why is Hung King Festival Celebrated? Hung King festival is to commemorate the merits of Hung Kings and celebrities in the course of building the country. 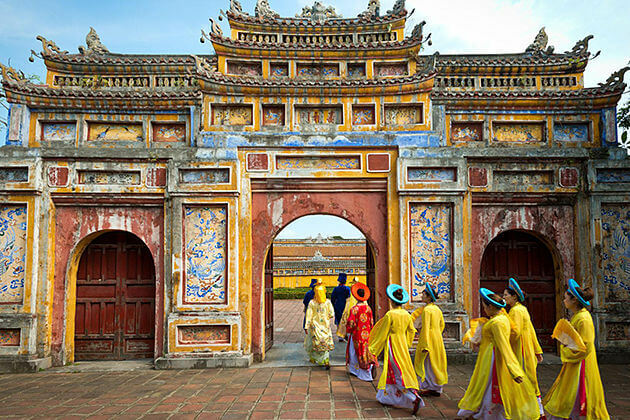 Thousands of years ago, the Emperor Hung Kings established Van Lang – the first nation of Vietnamese people. The dynasty with 18 Hung Kings was divided into different areas and ruled these regions, meanwhile, King Duong Vuong was regarded as the first Hung King in 2879 BC. To honor the founding fathers of the country, people built the Hung King Temple in Phu Tho province (85km northwest of Hanoi). When is Hung King Festival Held? According to Lunar Calendar, the main festival day takes place on 10 March every year. However, the festival’s activities last for around 10 first days of the third Lunar month. 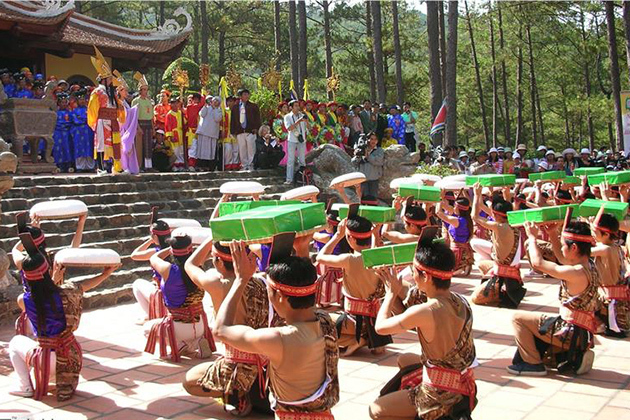 The official name of the festival is “Death Anniversary of Hung Kings”. Although the date does not mark the death of any specific Hung King, the festival is held to honor their contribution to Vietnam as the initial founders of the nation. Importantly, the ceremony has been recognized as a national holiday in Vietnam held with the presence of Vietnam’s heads of state since 2007. On the occasion of this festival, all Vietnamese people can have their day off. 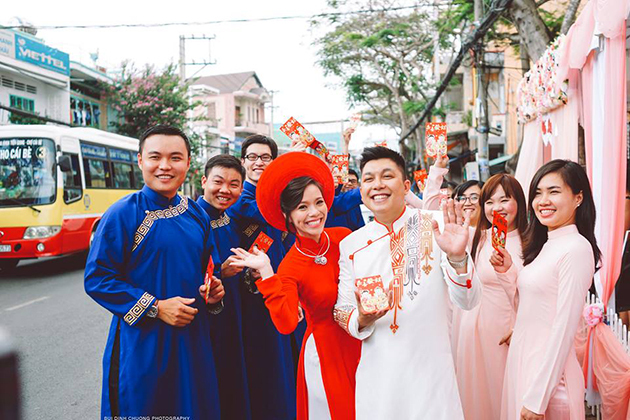 Like other holidays in the country such as New Year (in solar calendar), traditional Tet holiday, Liberation Day of Southern Vietnam, Labor Day and Independence Day, Vietnamese people during Hung King Festival stop all their business to join in cultural activities of commemorating Hung Kings. Annually, the festival appeals thousands of people who fled to Hung Temple from provinces across the country and overseas. 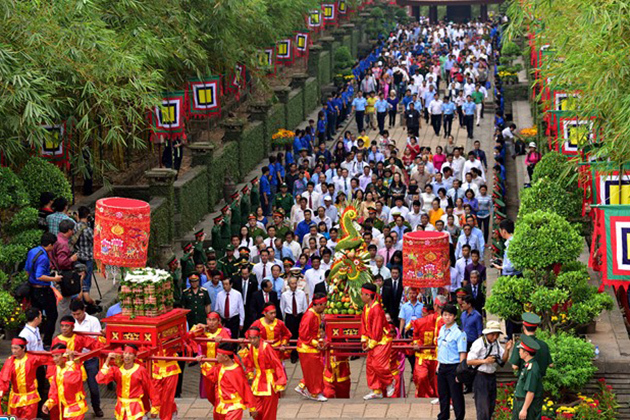 Millions of people around Vietnam flock to Hung King Temple to join in the commemoration of the country’s ancestors. There is a wide range of activities during 10 days of the Hung King festival. Several cheerful activities are organized such as performances of Cheo singing, Quan Ho singing, Xoan singing as well as games of chess playing, rice cooking, and chicken kicking. The solemn ceremony is held on the main festival day, beginning with a speech by a representative from Ministry of Culture, Sports and Tourism or one of the country’s heads of state. Then, a procession starts at the foot of the mountain and stops at every small temple before reaching the High Temple. Here pilgrims offer prayers and incense to their ancestors. People who participate in this special occasion also have an opportunity to enjoy a huge “Banh Chung” and “Banh Giay” that are Vietnamese traditional foods made from sticky rice, very famous in Tet holiday. 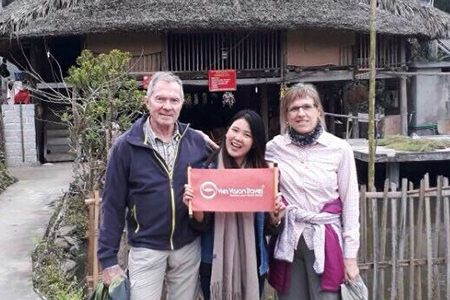 The Hung Kings’ Festival is a great chance for not only Vietnamese to visit their land of origin but also tourists to obtain an overview of Vietnamese cultures and beliefs. 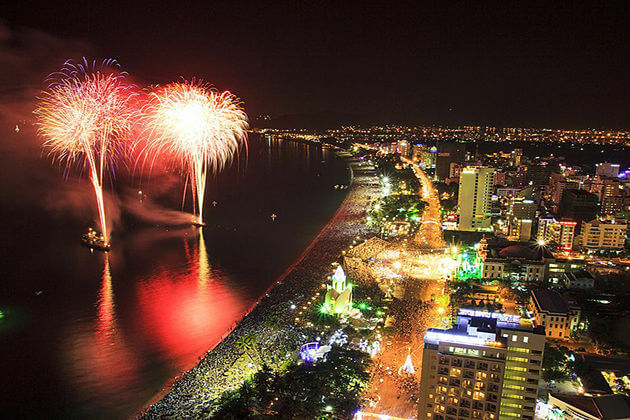 Are you willing to experience one of the biggest Vietnam’s festivals in the next March? Come and check it out!